If you are new to boots you may like to see them in a store so you can handle them "in the flesh" before purchase! 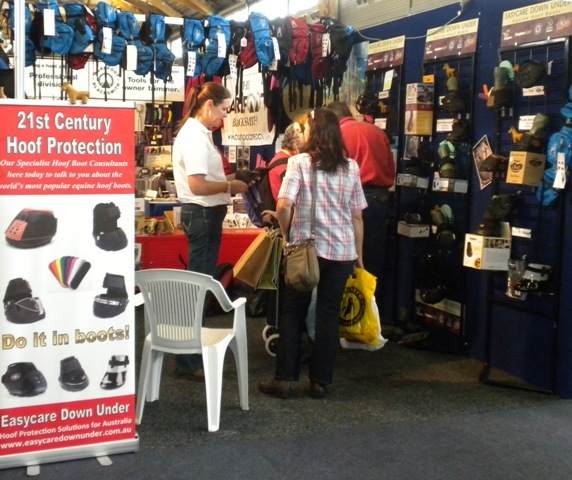 Click here for a list of saddlery stores that carry a range of Easycare Hoof Boots. If you have a saddlery and would like to incorporate boots in your product line just give us a call.